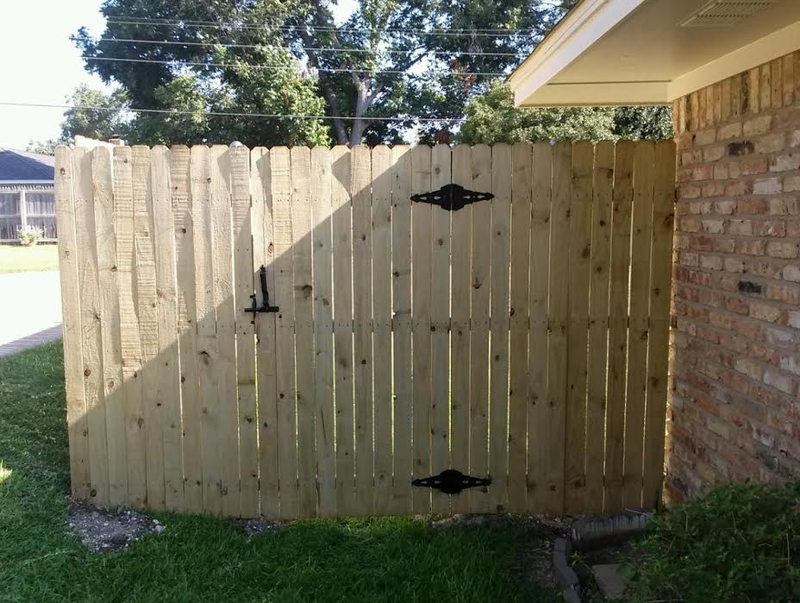 From cedar wood and wrought iron fences to automatic gates, fence staining and repair, we do it all. 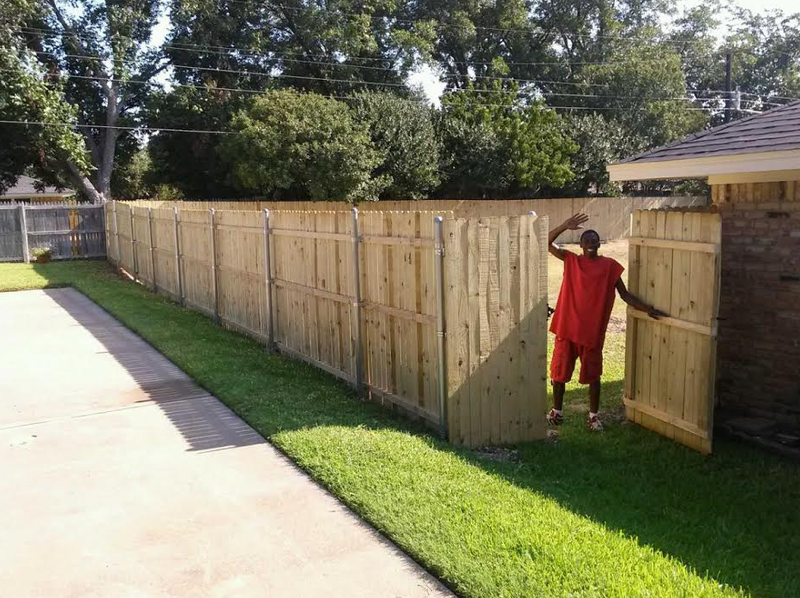 No job is too big or too small! 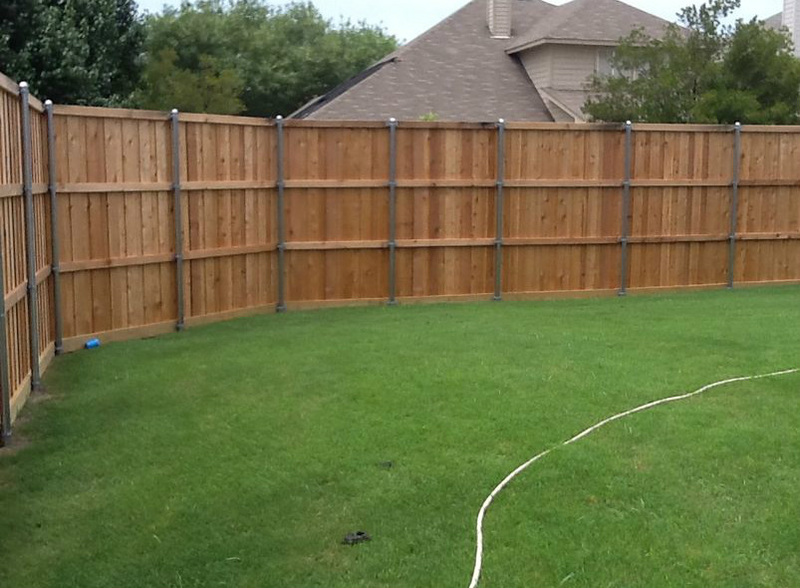 Now offering horizontal fences and pergolas too! 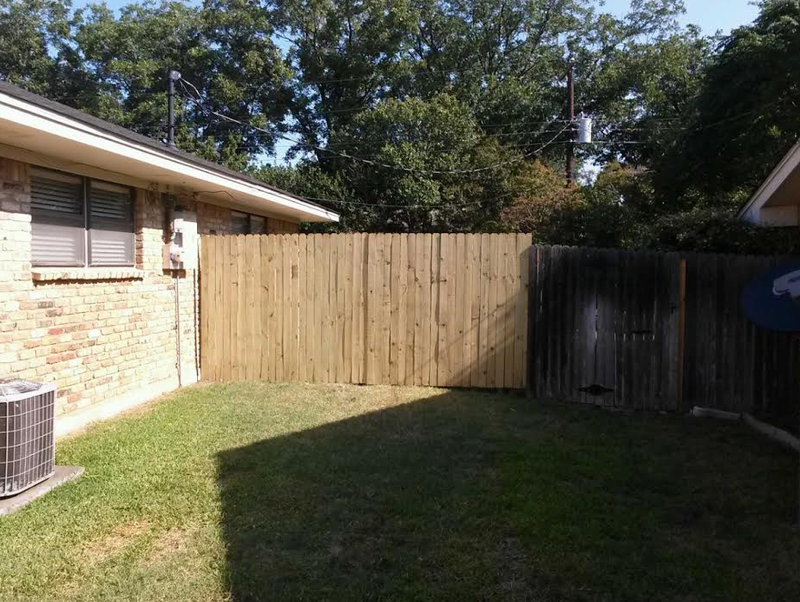 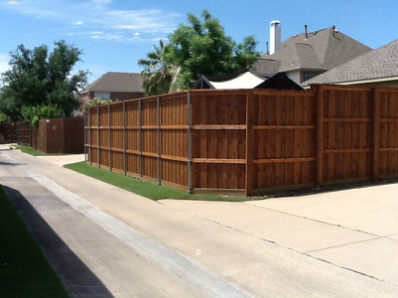 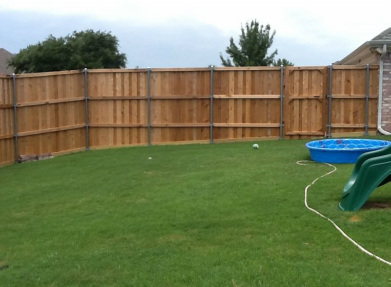 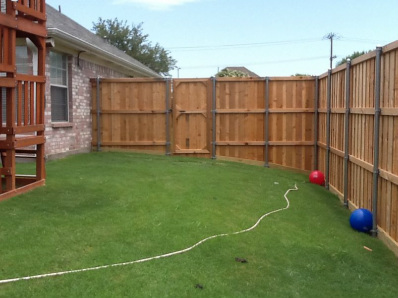 Also offering fence construction in Arlington TX, fences in Hurst, Bedford TX, Euless, Grand Prairie and North Richland Hills fence construction - free quotes and same-day services in Park Glens, Summerfield, Highland Oaks, Coventy Hills, Eagle Ranch, Lake Worth, River Oaks, the River Trails area, Harvest Ridge & Sanson Park. 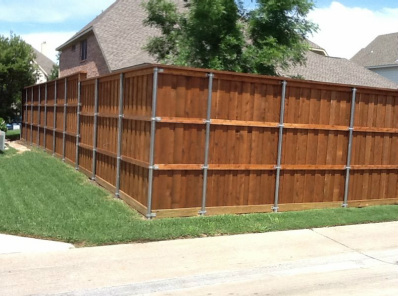 Call us anywhere in the Fort Worth area. 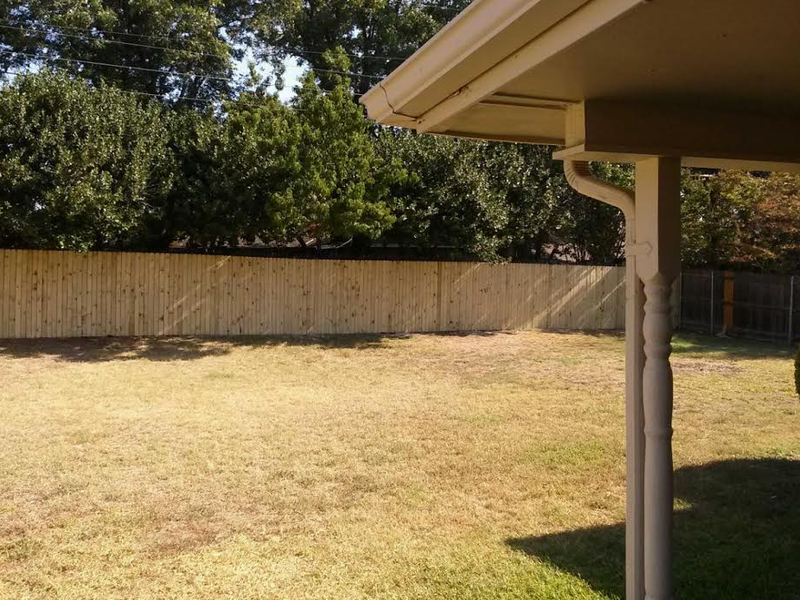 Flower Mound, TX - for mid cities.